Are you looking for a unique, but incredibly thoughtful gift to give an expectant or new mom? These dump dinners are it! Give a new mom the gift of a month’s worth of easy, homemade dinners that they can enjoy with almost no effort. When I was pregnant, I joined a Facebook group of other women who were pregnant and due during the same week I was. We shared pictures, hopes and fears throughout our entire pregnancy, and now that our little ones are almost 4 months old, we still remain friends, sharing stories about sleepless nights and teething babies. 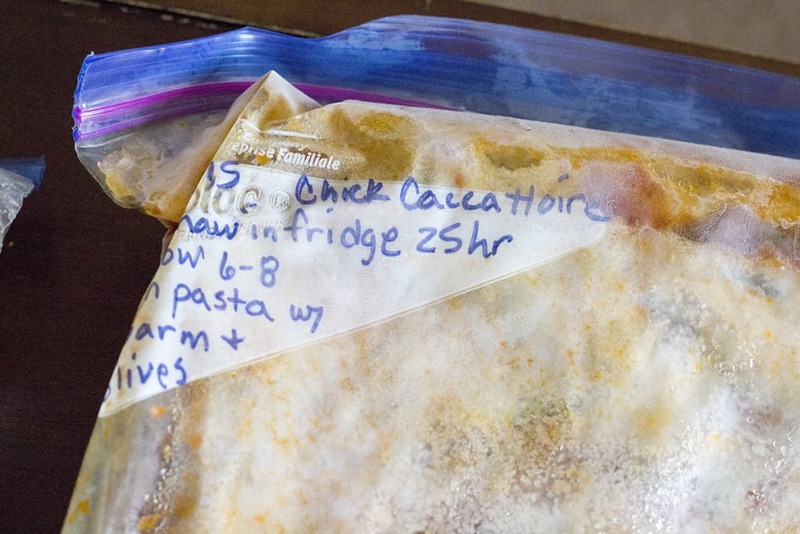 When we were around 8 months pregnant, one of the moms-to-be shared some recipes for dump dinners, 28 of them to be exact, that could be prepped and frozen, and ready to go for when the baby was born and time was in short supply. Because newborns require 24/7 attention, and moms still need to eat! I thought it was such a great idea! I’d gone through the newborn phase once before with my daughter, and remember how much I loved home-cooked meals. I also remember how I rarely had enough time or energy to make dinner myself (and my ex-husband was never much of a cook). Dump Dinners sounded like the perfect solution to having a month’s worth of delicious dinners! The best part is the expectant mother doesn’t have to cook! The dinners are already pre-assembled and frozen. All I would have to do is dump it into a crock-pot, turn it on, and 6 – 8 hours later, dinner was ready. I told my mom about it, and she generously decided to buy and prep all of the dump dinners for me as a baby gift. I’m not even sure I can’t even tell you how helpful it was that she was willing to do that! I was working full-time, taking care of my 4-year-old, and in graduate school, so having my mom pay for all the food, plus prep it all was just amazing. It was honestly the best gift I received during my pregnancy. She delivered all of the meals a couple weeks before my son was born. 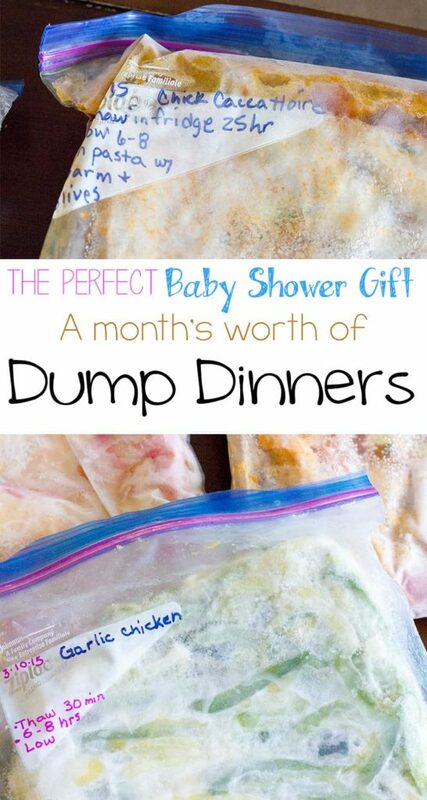 We enjoyed the delicious dump meals during the first couple months after we had our little boy! I still have a couple bags left in my freezer that I am saving for really busy weekdays, now that I’ve returned to work. But, I wanted to share this idea… the idea of gifting a month’s (or week’s, or even a day or two!) worth of pre-assembled dump dinners to expectant moms. Seriously, she will love it, and you will feel great knowing that you were tremendously helpful to an overwhelmed new mom. Below are the best dump dinners I found. If you want to go for the full month’s supply of meals, I would recommend choosing 14 of these meals. You can double up the recipes to make 28, while saving money and time. I would recommend writing on the bags what the recipe is, how long to cook it and any other specific instructions (does it need water, or spices? ), that way, the expectant mom knows what to do. To go along with your gift, print your mom-to-be (and yourself, while you’re at it!) 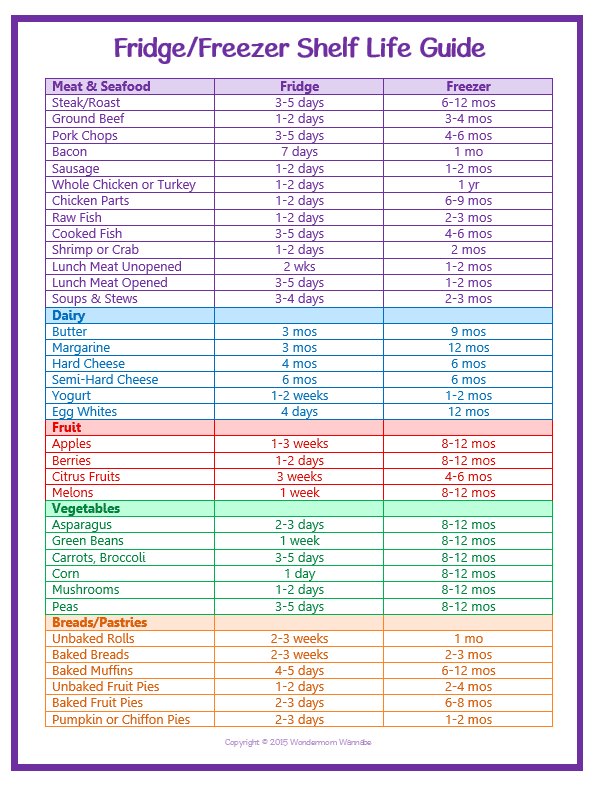 a Kitchen Cheat Sheet chart, courtesy of Wondermom Wannbe! It explains the fridge and freezer shelf life for all of your staples. It’s perfect to hang on your fridge and reference, to make sure to use your food within safe time frames. You can visit Wondermom Wannabe to print this handy guide for free! 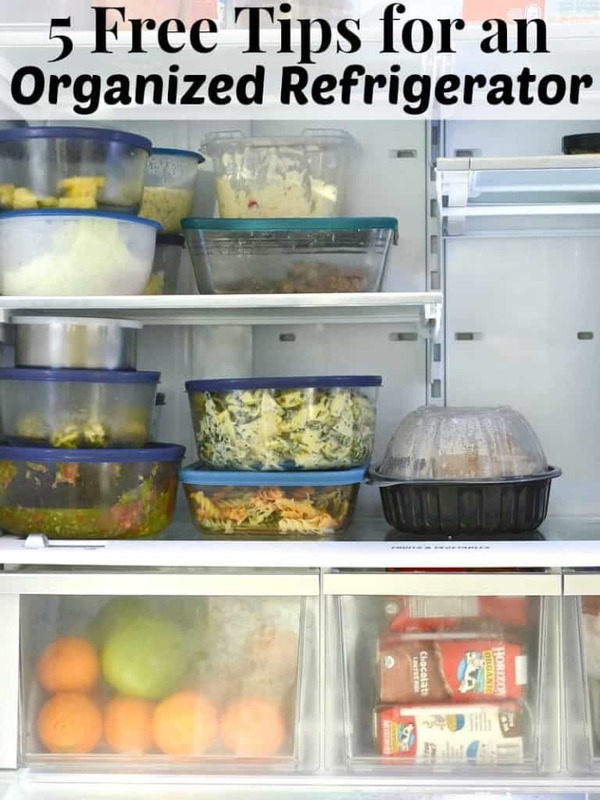 I want to share one more great reference, and that is tips for an organized refrigerator, from my organizing guru friend, Susan at Organized 31. 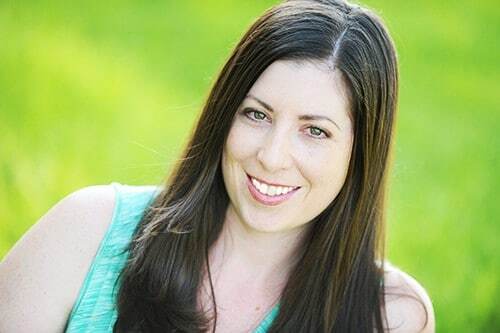 She has helped me organize some rooms in my home, and has valuable advice to offer. If you need a little TLC and organization in your fridge, this would be a great read! Have you ever gifted anyone a dump dinner, or had it gifted to you? What was the most helpful baby shower gift you received? 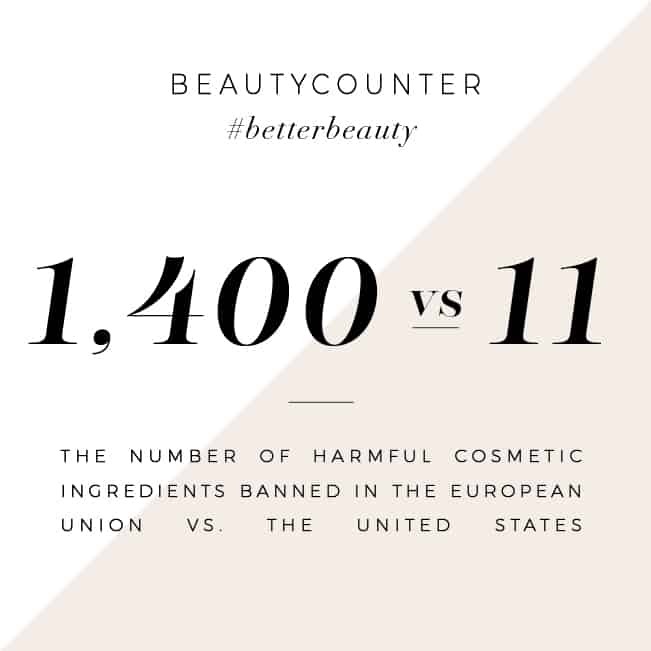 Leave a comment below to share your experience! Love this idea. You could even have everyone coming to the shower just provide one freezer meal from the list along with their gift to stock the freezer.